The U.S. Hemp Authority, an industry group responsible for the U.S. Hemp Authority Certification Program, announced the first awards of its Certification Seal Friday to companies meeting standards for quality and safety. The organization was established in November and is funded by the U.S. Hemp Roundtable. 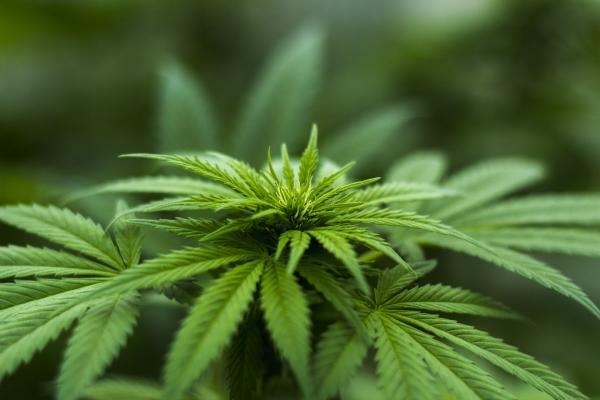 It includes hemp industry leaders, as well as organizations such as the Hemp Industries Association and the American Herbal Products Association. The group developed comprehensive guidance for growers and processors of hemp. The companies that were awarded the fist Certification Seals demonstrated their commitment to providing safe and accurately labeled hemp-derived products, such as fiber, seed and cannabidiol — CBD — products, according to the Hemp Authority. The purpose of the certification is to educate hemp farmers and processors about good manufacturing practices established by the FDA and good agricultural practices, the Hemp Authority said in a press release. The certification is audited by Where Food Comes From Inc. (OTC: WFCF)'s division Validus, a provider of certification and verification services. Since the legalization of hemp and hemp-derived CBD, many companies are expected to enter the market, which will increase competition. This certification allows companies to differentiate themselves and earn more customers by showing their commitment to delivering a high-quality product. The Hemp Authority said it's developing an updated program, Guidance Plan 2.0, which will take into account input from farmers and certified companies to further improve the certification.